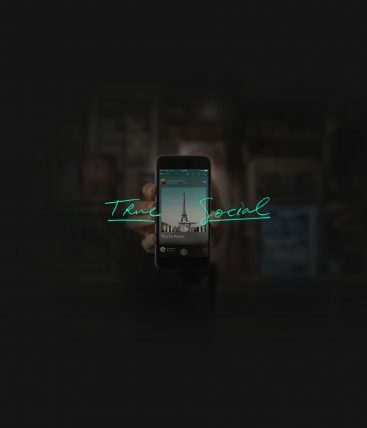 Congratulations to Vero – True Social! 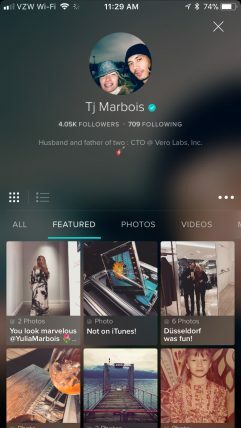 Our good friend TJ Barbe-Marbois and his team built Vero – True Social and we’ve been following their progress since the app was in beta. We’re proud to see their hard work and original vision coming to fruition. Last week, Vero was the #1 download in 18 countries for both iOS and Android app stores. We know there are controversies and many of you have questions. This interview with Vero’s Founder and CEO answers most of them. We’re confident this team of creatives is committed to their mission of delivering a True Social experience without ads, data mining, or algorithms. If you were on any Social Media platform last weekend chances are you heard about Vero. The subscription-based Social network dropped an offer to wave the subscription fee of it’s first 1 million users for life on Friday and quickly became the trending topic on all Social networks over the weekend. The staggering numbers of new user requests resulted in glitches and server crashes that Vero is still dealing with. On Monday alone, Vero received over 700,000 new subscriber requests before noon! SO, what makes Vero special? Advertisers rely on your personal data to tailor and target you with ads on other networks. Without that, you can be assured of privacy and NO ads. Thanks to early adopters such as Zack Snyder (director of the forthcoming superhero movie Justice League) and the #cosplay community, Vero enjoyed a steady influx of users before the 1 million user freebie offer dropped on Friday. Influencers tired of fighting an algorithm to interact with their followers are running to Vero in droves. Even without the ‘Free for Life’ incentive Vero increasingly looks like the better, more social, option for creators. Paying a small yearly subscription instead of weekly paid ads to reach and interact with followers is a no-brainer for many. The lure to communicate with like-minded folks and promote niche interests without paying for it is a huge incentive. 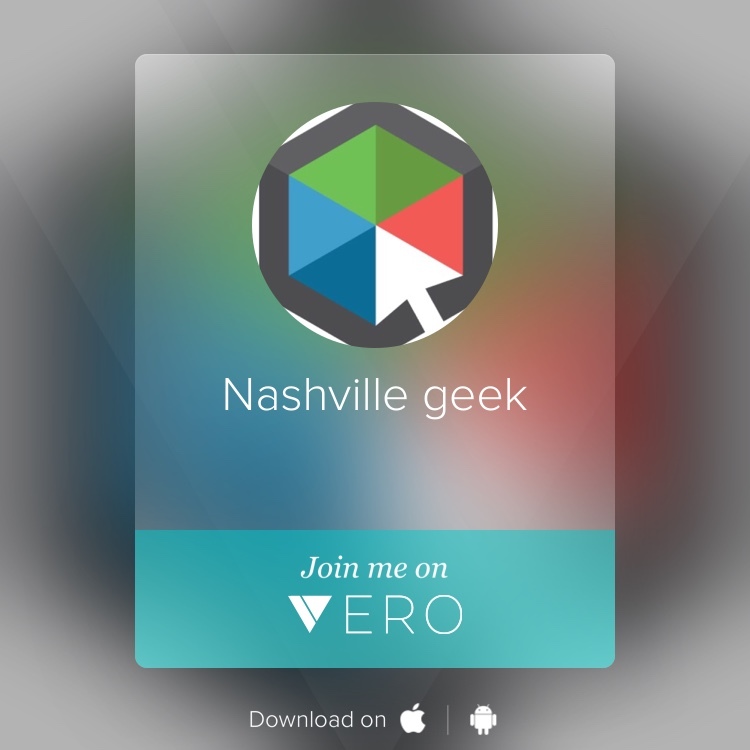 Vero is similar to Instagram in that it is image driven and comes with filters. However, Vero offers so much more. Options. 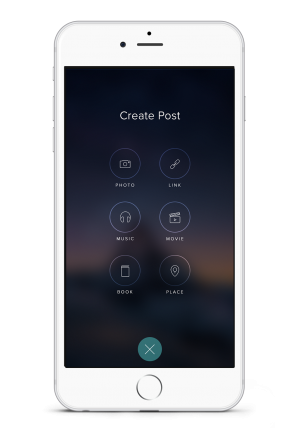 Vero provides the option of Following or Connecting with people. Only those that are ‘Connected’ can create a chat. Control. Control your interactions by assigning connections to Acquaintances, Friends, or Close Friends. Content. Music, book reviews, and movies can be shared through the app with links to purchase. We’re being patient while they work out the bugs, but we’re looking forward to digging in and seeing what life with Vero is all about.